Good morning everyone! 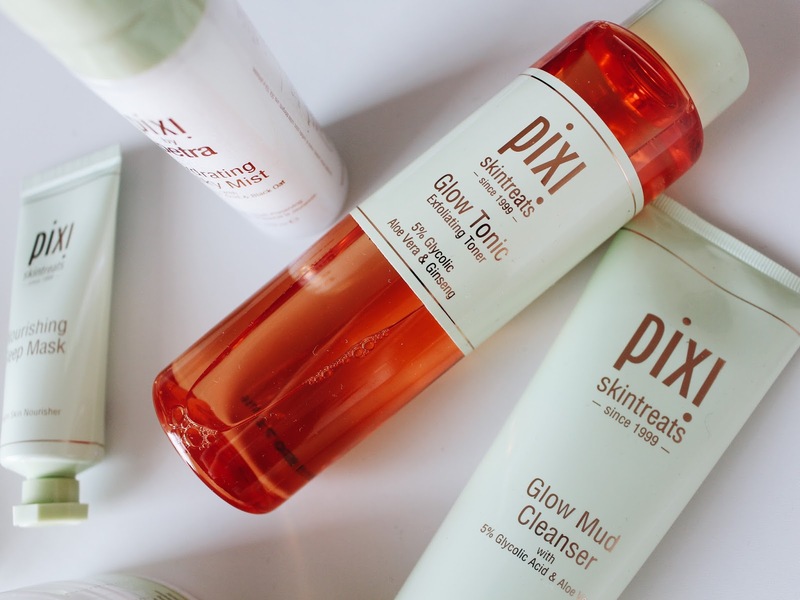 In today's post I'm working with Pixi Beauty to show you how to get glowy and hydrated skin, ready to tackle that winter weather and also a great, fresh make up look to work along side with it. 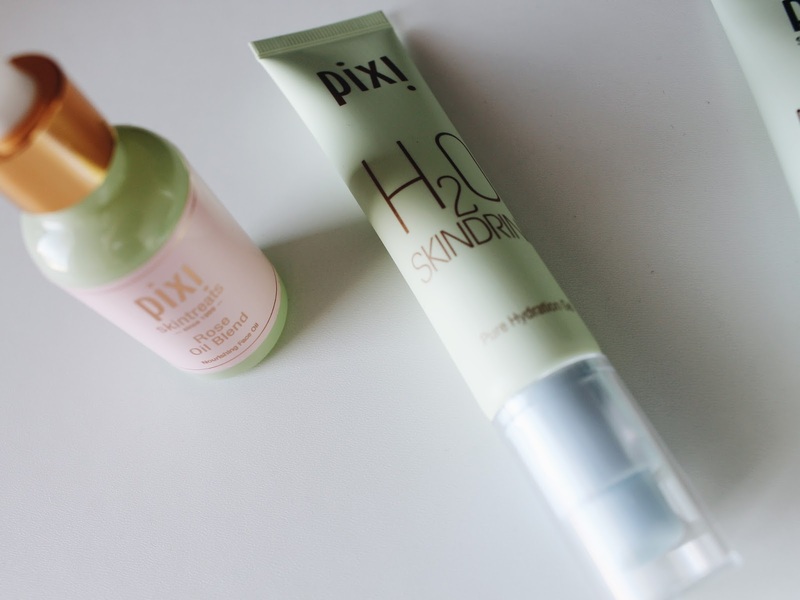 Pixi kindly sent me a selection of their products to try out and today I'm going to talk you through them all! Personally, I have never used a balm cleanser before so, this is all very new to me. This cleanser is balm-to-oil and has quite a thick and heavy feel. It's said to deep cleanse and nourish this skin whilst melting away make up and impurities. If you prefer a more heavy duty cleanser than this is definitely for you. It really stays on the skin whilst your working it in which is good because you can really feel it doing it's job. The balm doesn't emulsify so, you do need to rinse it away with a cloth or flannel of some sort. Also, it uses sweet almond oil and shea butter which means it smells amazing! This is an overnight mask said to provide a nutrient-rich veil of moisture to heal and protect the skin while you sleep. Some overnight formulas are super heavy and sticky but this one absorbs really nicely into the skin. I've found this has left my skin feeling sooo smooth the next day and is a really nice alternative to using something with an oily texture. This stuff is great when you feel like you just need a little 'pick-me-up'. You can use this both with and without make up and it just manages to give your skin that boost of moisture it needs. It sinks in really quickly and leaves you with a lovely glow! I got so so excited to try this after hearing Zoe Sugg rave about it so much over on her YouTube channel and lets just say, yes, it does live up to her hype. I've heard people call this a 'miracle product' and from what I've tried of it, it's pretty darn good! The scent is nice and refreshing, which makes it so much nicer to use. I have quite scarred and bumpy skin with the odd dry patch and this has definitely helped smooth it all out a little and give me much more of a glow. This is great as a second cleanse! 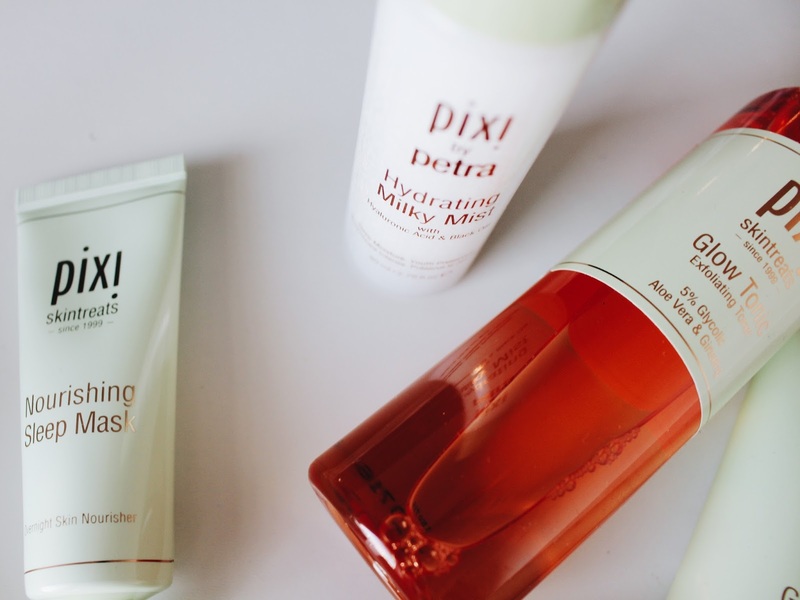 It's perfect for brightening up the skin and removing all traces of make up. It's said to be a deep pore cleansing mud that gently exfoliates while purifying and I would say it definitely does that! A luxe, ultra-nourishing oil that rejuvenates, restores and renews skins luminosity - urrrmmmm YES PLEASE! This stuff absorbs quickly into the skin and helps to sooth and calm redness whilst also smelling bloomin' amazing with it's floral/rose scent! Skin need a drink? This stuff is for you! It is sooo refreshing with a lovely light texture and just rehydrates your skin so well! It's nice and cool and leaves your skin feeling soft - love it! Now, we all need a glowy make up look to go along with our glowy new skin, right? Well no look no further! I've got you covered. I barely ever try out new mascaras but I'm so glad I got to try this! 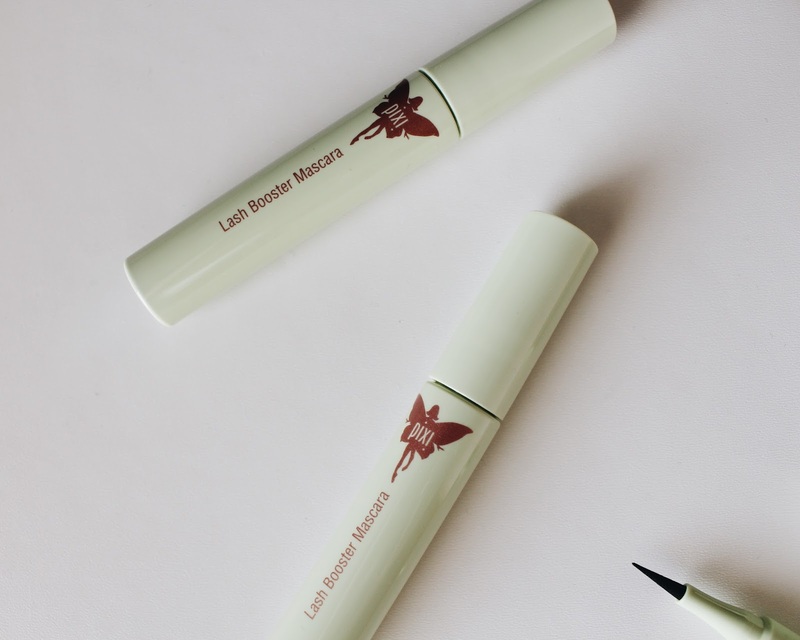 This mascara curls and lengthens the lashes whilst keeping them looking thick and full at the same time. It comes in two shades: Blackest Black and Blackest Blue, which is always a bonus and is waterproof too! If you know me, you'll know I don't tend to wear eye liner - although I'm always up for giving it a go! 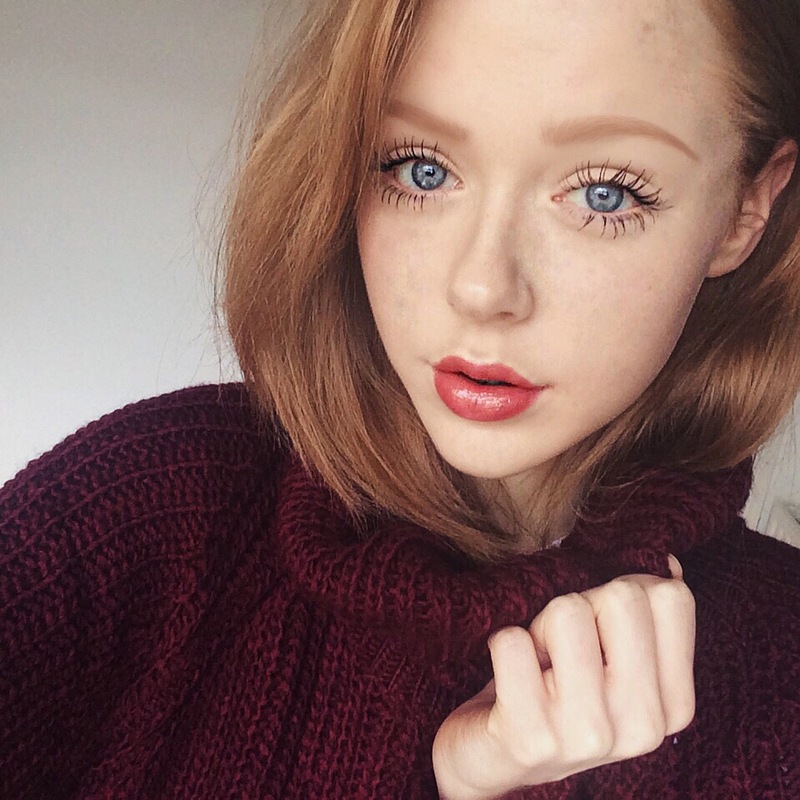 Just applying a thin line to my outer lid helps to make my lashes look that little bit thicker and defined, which is perfect. 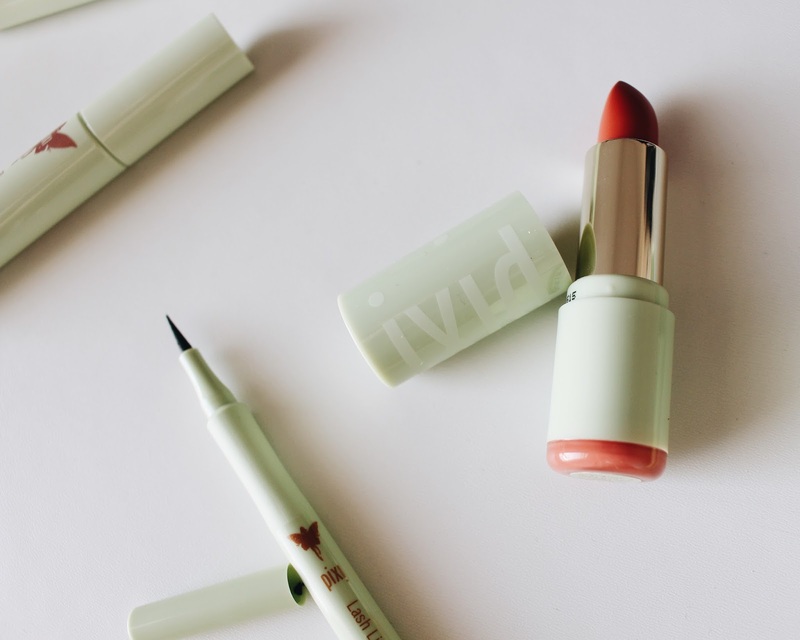 It applies smoothly with a pen style applicator and the colour is nice and opaque too! This feels absoloutley amazing on the lips! It's deff my fav thing from this entire blog post. 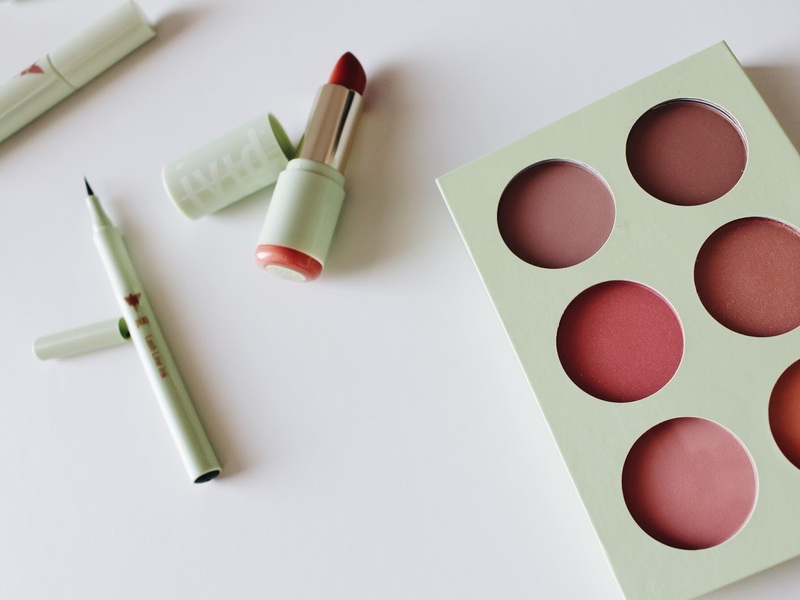 This is a lovely little palette with 6 different blush shades, perfect for brightening up the cheeks and bringing your make up look to life. 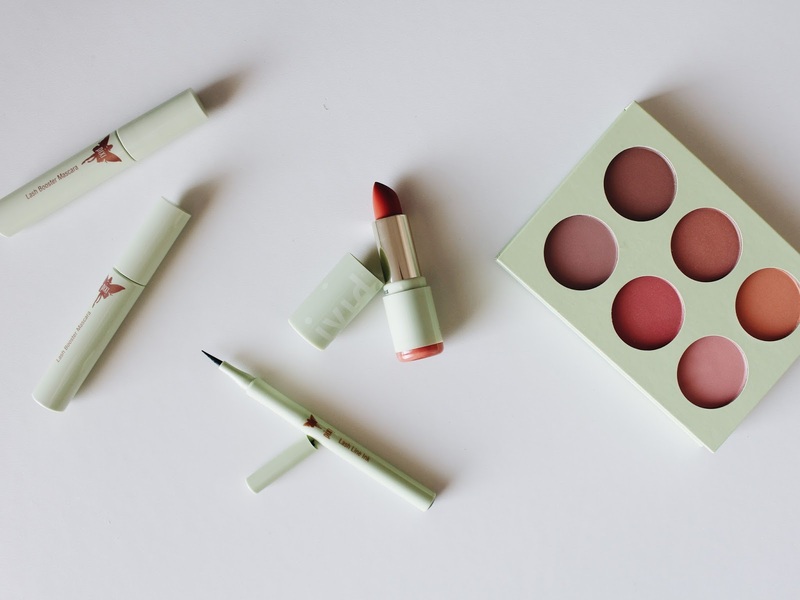 I personally gravitated towards the more peachy shades but all 6 of the shades are absolutely gorgeous. There's a mixture of velvet matte shades and multidimensional glimmer depending on how glowy you like your look to be. The fact that they come in a little book-like palette is perfect too! So, that's everything I have to chat to you about today! 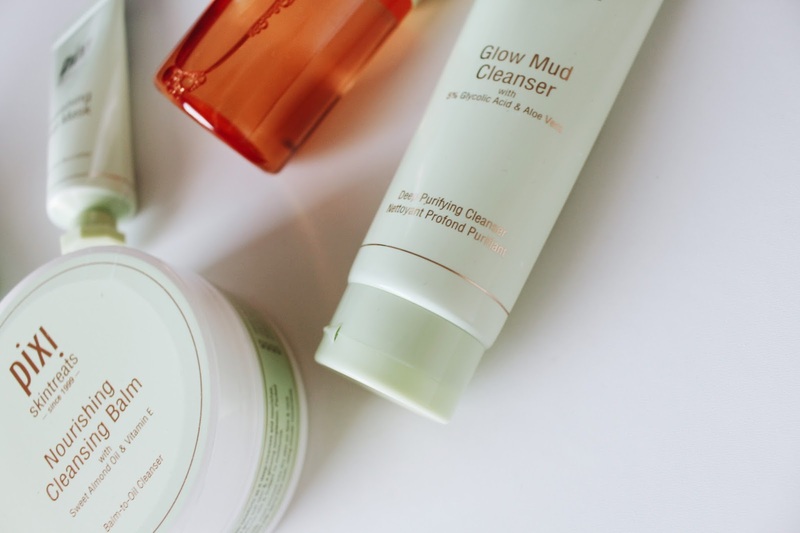 Hopefully you're feeling a little inspired to treat your skin and give it that nice refreshing glow, ready in time for Spring and also test out some new beauty bits as well. If you try any of these products, please let me know down in the comments and also, it would be great to see some of you recreating this make up look yourself - I'd love to see that! 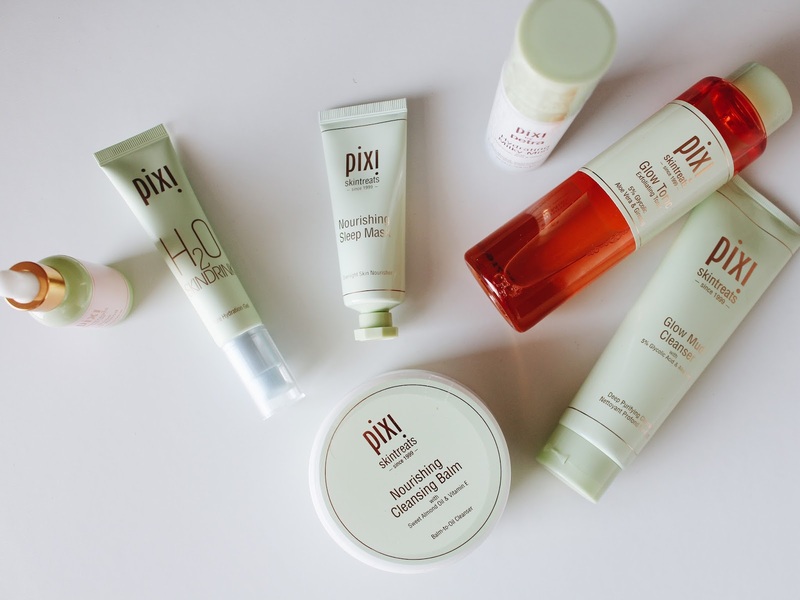 You can shop this post by heading on over to the Pixi Beauty website and also via the Wearisma app!